Please consider us as your place to go into the outdoors, and we hope to see you soon! Camp is a special place where youth and adults can step away for their routines and go into the outdoors for a time of refreshing, relaxation and personal growth. Join the I My Camp Campaign to partner with us and provide outdoors experiences to hundreds of individuals each year. 2. Share our Website with 3 Friends who do not know about Walcamp. 4. Pay the $75 deposit to hold your spot. 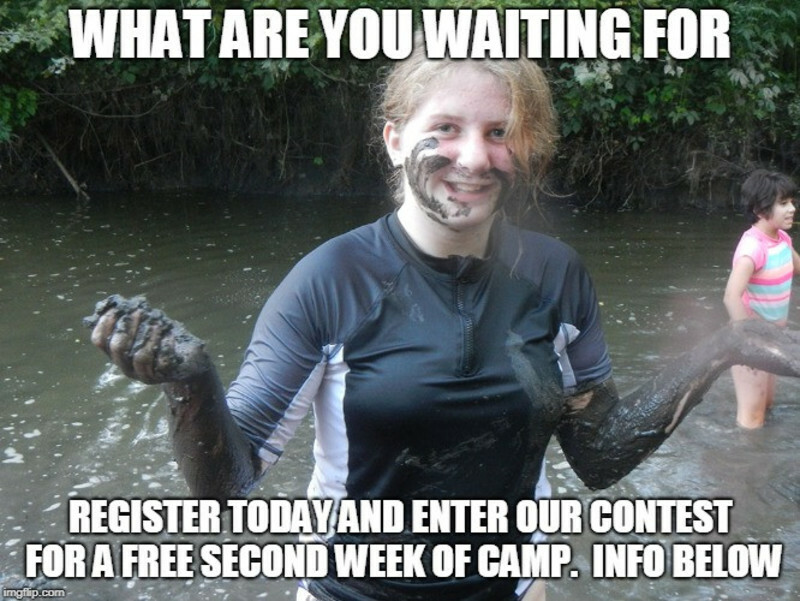 1 Winner for a Week of Camp will be drawn. 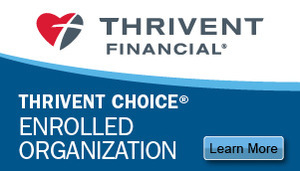 *If wishing to attend a different camp a $430 Credit will be applied to the second week fees. ** I HEART MY CAMP t-shirt is different than our program t-shirt that you can buy with registration. The easy way to plan a retreat. 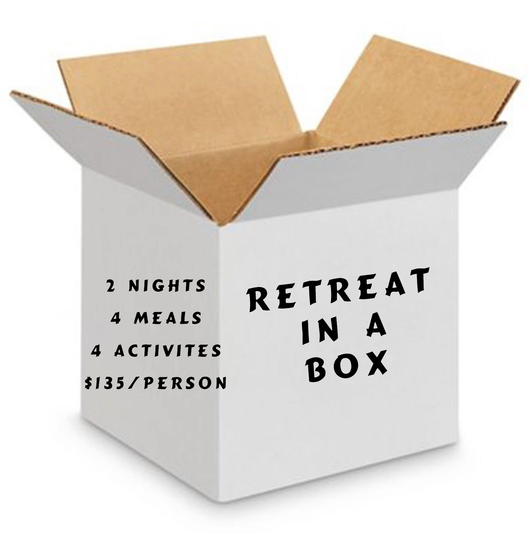 Walcamp's Retreat in a Box includes: 2 Nights Lodging, 4 Meals, a day of activities led by trained Walcamp team members and 2 devotions. *Chaperones not included.